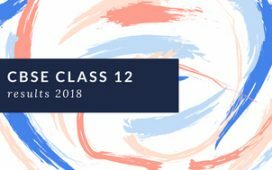 CBSE Class 10 examinations will commence from 21st February 2019. 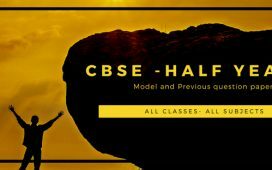 Central Board of Secondary Education has released the datesheets for the SECONDARY SCHOOL EXAMINATION-2019 (CLASS X), and the same can be downloaded from CBSE Class 10 Board Exam 2019 Updated Datesheet. Candidates must be present in the exam hall befor 10.00 am on the exam date. At 10.30 A.M, candidates will start writing the answers. Practical examination in respect of private candidates (female and Patrachar Vidyalaya candidates appearing 1st time will be held at the theory examination centres unless otherwise notified. Private candidates should contact the Principal of the school of their theory examination centres for date and time of practical examination before theory examination is over. Practical examination should be completed before 5th April, 2019 in respect of private/ Pantrachar candidates. 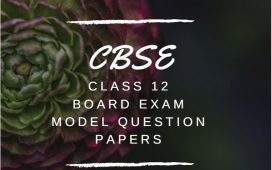 Below you can find out previous year question papers of CBSE Class 10 examination in PDF format, from there you can download it at free of cost and can use as model paper for this year class 10 exam. These papers will give you an idea about the pattern and difficulty level of the questions in the previous examinations. It will also help you to find out important topics in each subject. Moreover, you will get enough practice to manage your exam time efficiently.